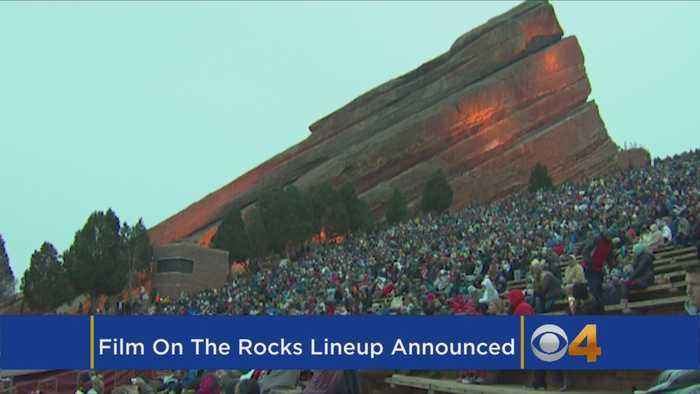 The 2018 lineup for Film on the Rocks at Red Rocks Amphitheater has been released. 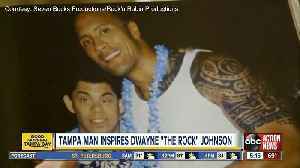 Dwayne “The Rock” Johnson is celebrating lifelong Tampa friend Milton McBride Rosen, who has Down syndrome, in a new short film being aired on ESPN and Good Morning America. 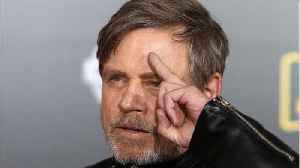 Mark Hamill, Catherine O’Hara and Rosario Dawson are among the voices that have joined the cast of Netflix’s upcoming animated series “The Last Kids on Earth.” Based on the best-selling books..